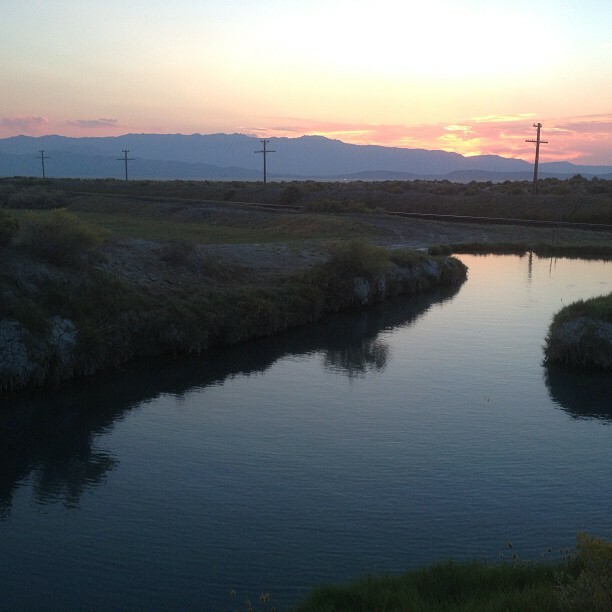 Did you know that Nevada is full of natural hot springs? 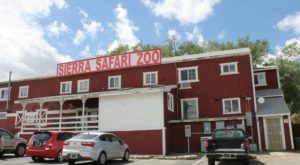 Winter is a great time to enjoy the springs and many are accessible all year long. Here are seven that are great choices. 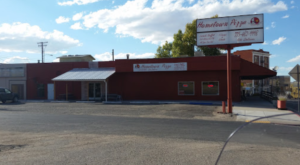 This hot spring is located near the town Denio Junction, which just south of the border to Oregon. 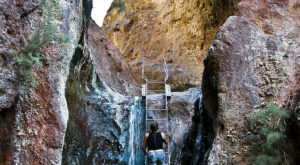 The hot springs are accessible all year long, although you may not be able to get through on the roads in rainy weather. One thing to look out for is tiny red mites in the water which can delivery some annoying bites. 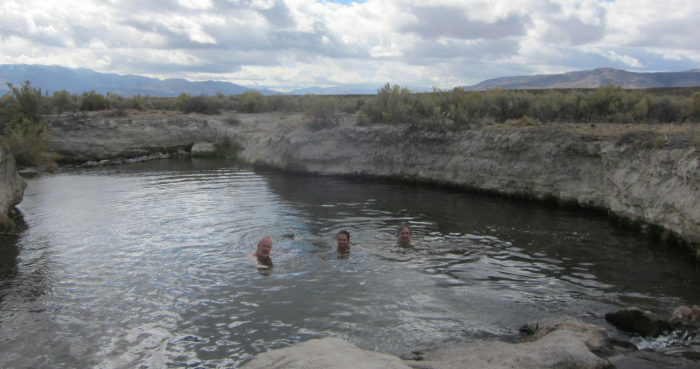 Trego Hot Springs can be found in the Black Rock Desert. They are available in all seasons. The ground may be much muddier in the winter. The temperature can also range quit a bit in the springs so make sure you test the water before going in. 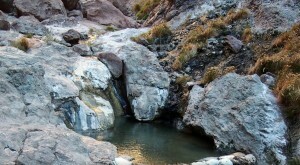 These hot springs are located about 45 minutes from Las Vegas at the Colorado River. You need to hike 4 miles to get to them and some experience hiking is useful since there's rock scrambling to deal with. 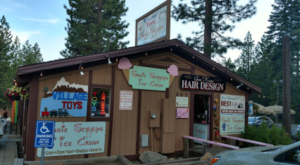 While some hot springs are naturally formed in the earth, Spencer Hot Springs is set up to flow into two big tubs. The springs are located near Austin.. They can be quite hot so use caution. You may find them to be muddy in the winter but they can be used all year. 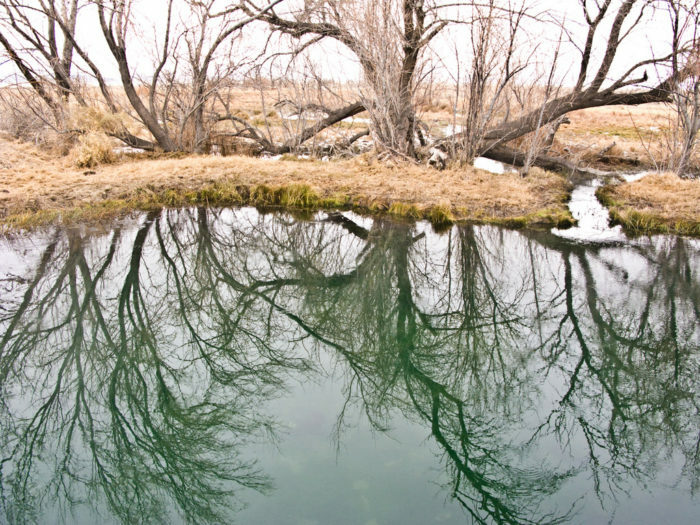 There are actually several springs at Solider Meadows Ranch. 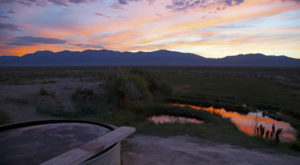 The property is in Gerlach, close to the Black Rock Desert. You can use these all year long but be aware they may be muddy in winter like several other of the springs on our list! 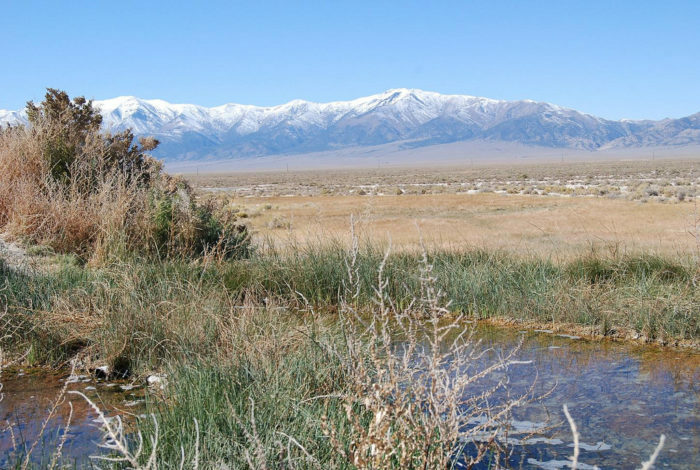 Frog Pond Hot Spring is also located near the Black Rock Desert, near the town of Trego. 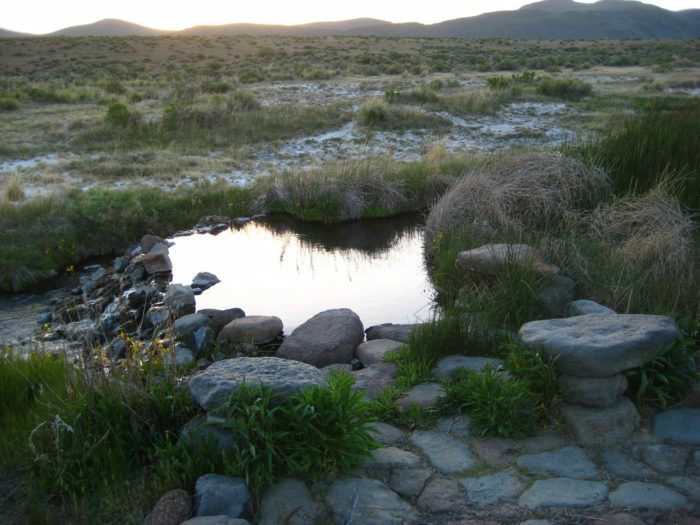 The spring is on private property but the owners are generally fine with visitors using them. 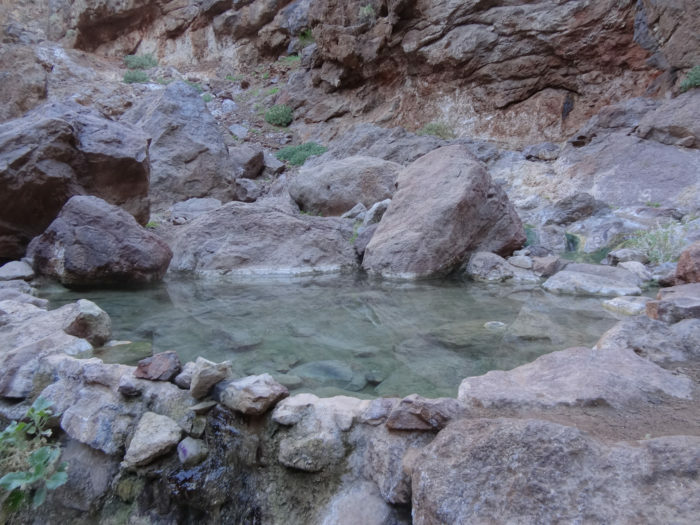 These springs are not quite as hot as some others, with temperatures around 90-100 degrees but they are in a quite beautiful location. With any hot spring, remember that’s important to test them out before going in completely. Some are known to change temperature quite rapidly. 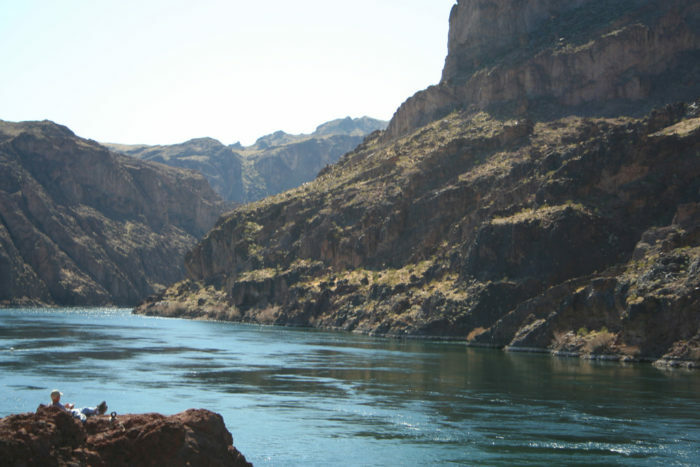 Wearing shoes in the springs is also recommended to protect your feet from anything that’s fallen in to the bottom. 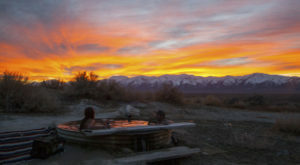 Have you visited any of Nevada’s hot springs in the winter? 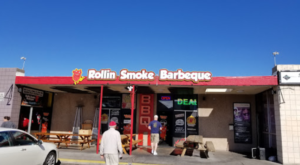 Tell us your favorite!